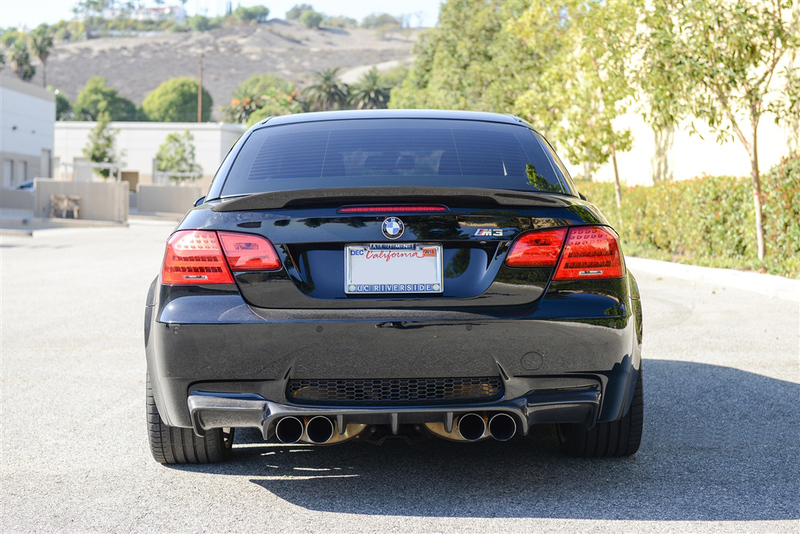 Stand out from the crowd with a distinct rear end - give your M3 rear a new aggressive look with a Carbon Fiber Type IV Rear Diffuser. 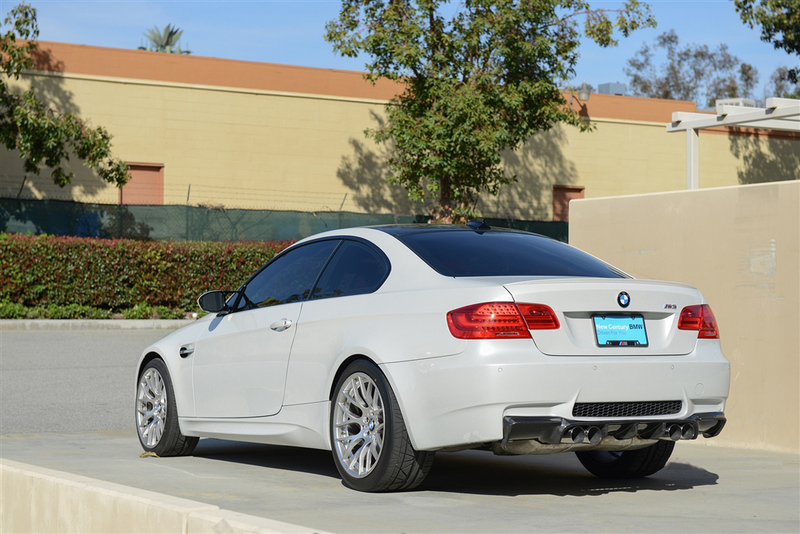 Stand out from the crowd with an aggressive Type IV carbon fiber rear diffuser for your E92/E93 BMW M3! 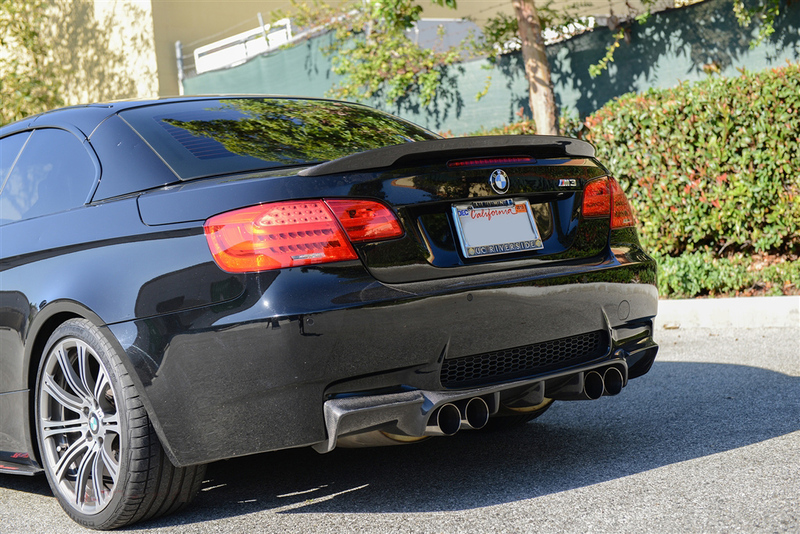 Enhance the rear of your BMW E92 or E93 M3 and give it new aggressive look with a Type IV Carbon Fiber Rear Diffuser. 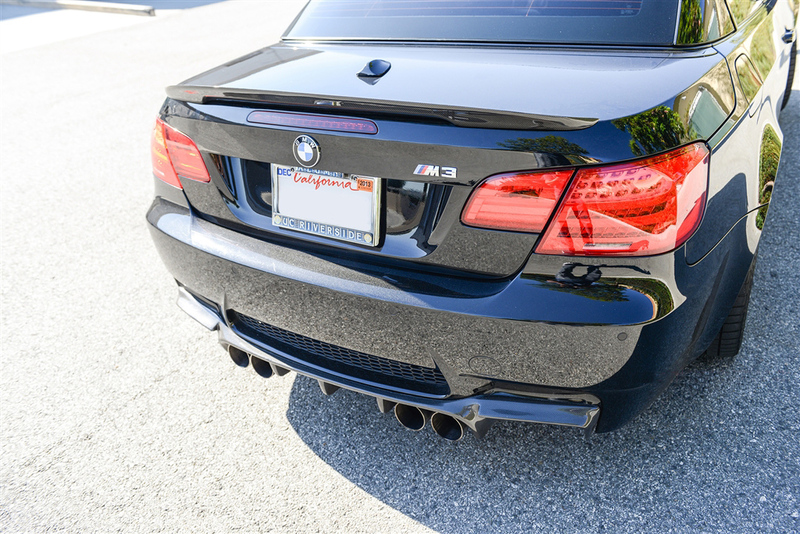 This minor addition adds a stunning new look to your M3's rear. 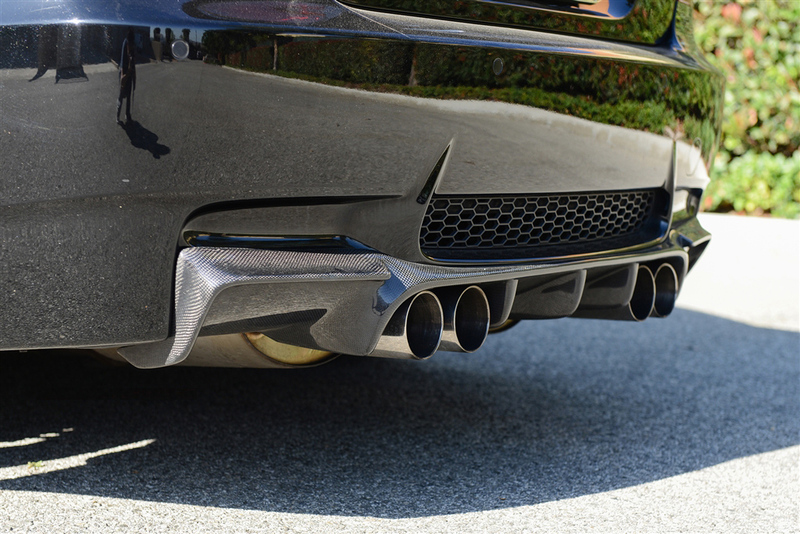 It features high quality, very strong and light weight, real Carbon Fiber construction. This Type IV Diffuser is very durable and does not expand or shrink with temperature changes. 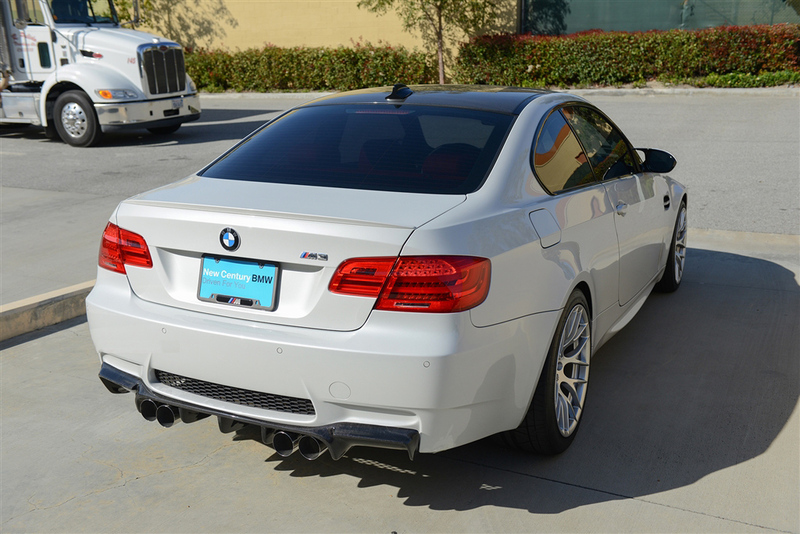 It is 100% guaranteed to fit perfectly right under your M3's OEM bumper. 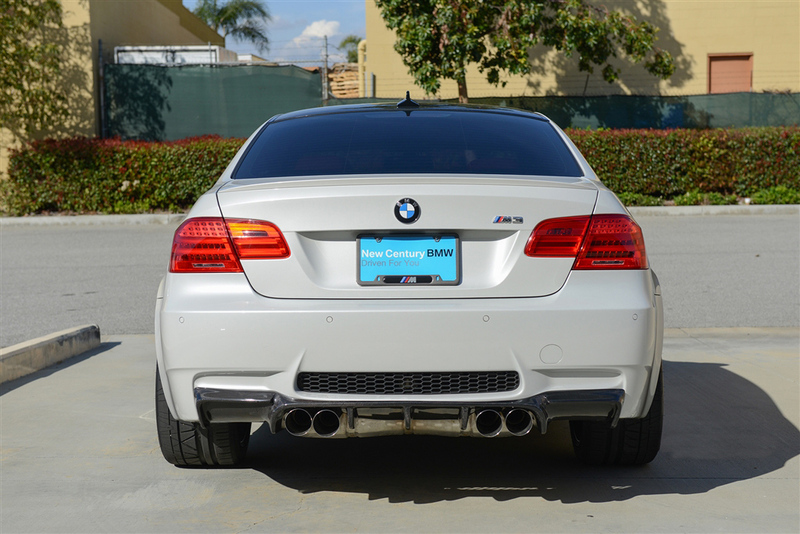 Increase rear end stability and fully customize your M3's rear appearance today with a Hamann Style Carbon Fiber Rear Diffuser from Modbargains!